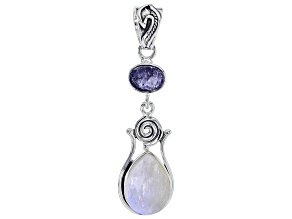 Take a trip to the moon and back with this colorful, resplendent rainbow moonstone jewelry from JTV! 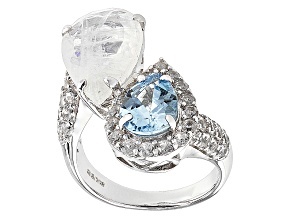 These rings, earrings, and necklaces are available in wide variety of splendid styles to accommodate many different looks. 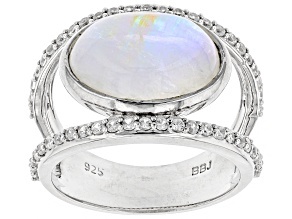 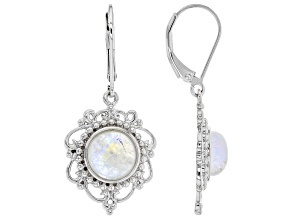 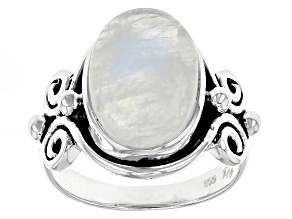 Feel divine when you wear rainbow moonstone jewelry. 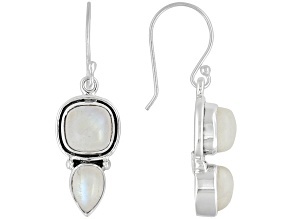 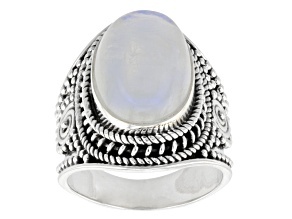 Beautiful rainbow moonstone jewelry is the perfect gift for anyone trying to get in touch with their feminine side. 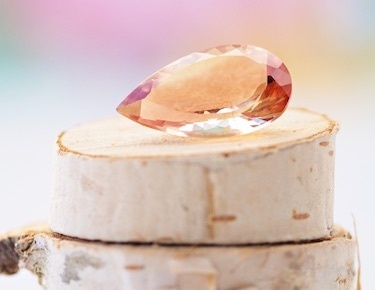 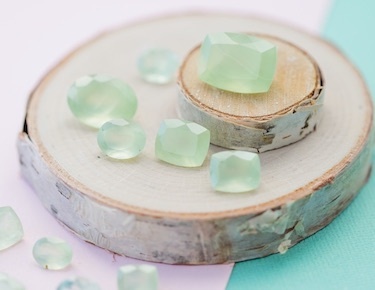 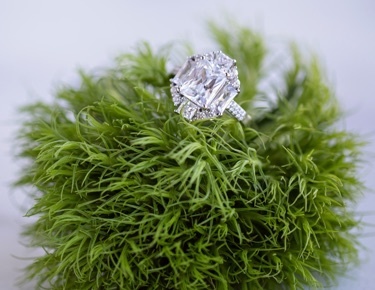 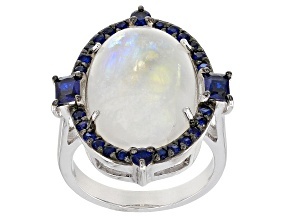 Some people believe this delicate, milky iridescent stone can heighten psychic abilities, among other claims. 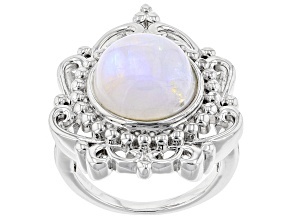 JTV makes no such guarantee, but can guarantee that you'll find plenty of gorgeous rainbow moonstone earrings, rings and bracelets all at affordable prices. 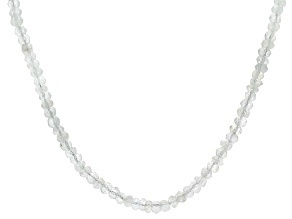 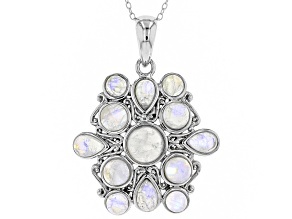 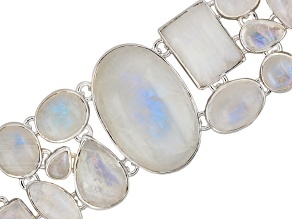 Add rainbow moonstones to your own jewelry collection or to someone else's. 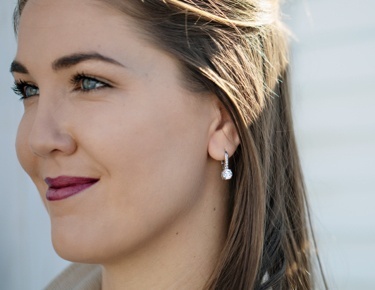 This neutral stone will bring vibrancy to any outfit and is the perfect gift for graduations, anniversaries and birthdays alike. 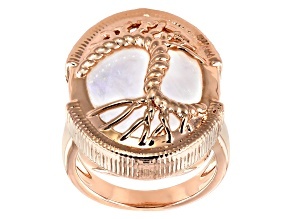 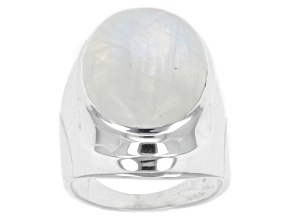 Shop rainbow moonstone pendants, cabochon rings, beaded bracelets and other styles. 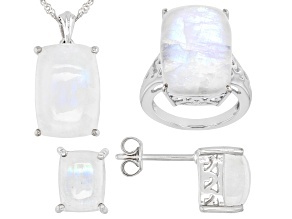 No matter your taste, whether you prefer classic or modern designs, JTV has the rainbow moonstone jewelry you'll want to wear every day. 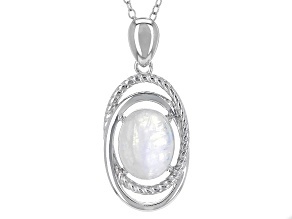 If you're searching for a gift for a special someone's birthday or perhaps Mother's Day, look no further than rainbow moonstone jewelry from JTV. 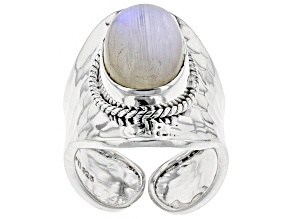 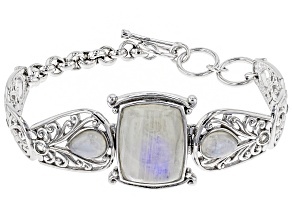 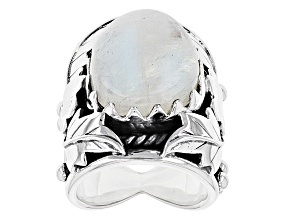 Ranging from whimsical to sleek, JTV's rainbow moonstone jewelry is sure to please. 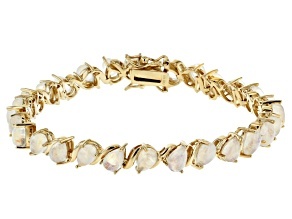 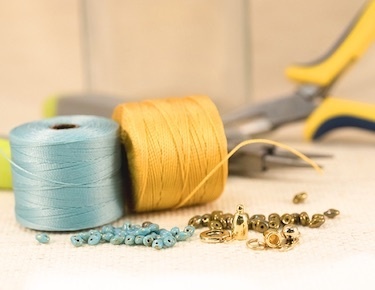 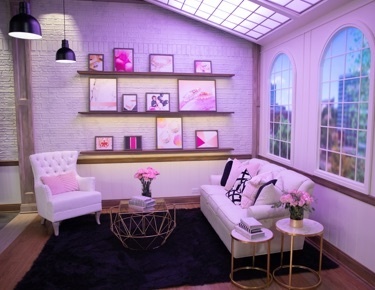 While you're here be sure to explore other types of jewelry such as quartz bracelets or pearl necklaces. 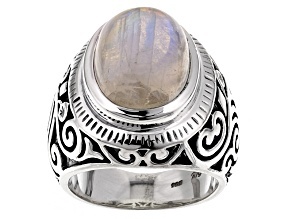 No matter what gem you're looking for, JTV is bound to have a variety of shapes and styles for you to choose from. 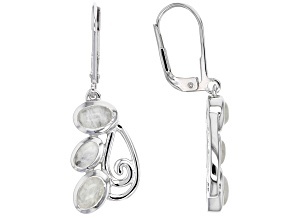 Explore exclusive collections like the Artisan Gem Collection of India™ or the Park Avenue™ Collection. 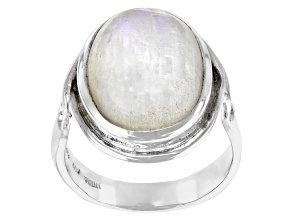 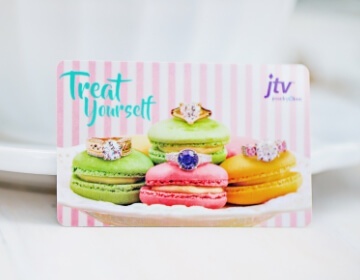 With JTV's quality gems and jewelry and affordable prices, you can gift the gift of rainbow moonstones freely, or treat yourself.